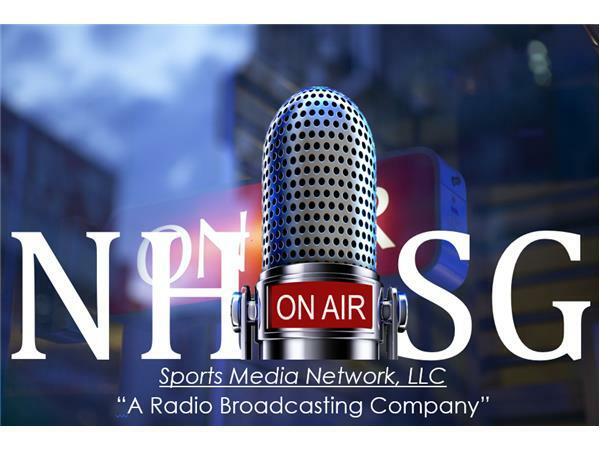 #NeverHadItRadio LIVE at SIAC Football Media Day! Sports Talk Atlanta!! !